Hip Hop Workshop Classes - Special training, different dance styles, and anything else that makes our students happy. About once a season, FUNKMODE puts on a special class focusing on a special request from our students. It could be a Hip Hop workout workshop, a freestyling workshop, a break dancing workshop, or anything else that we don't offer regularly but YOU wanna take. Check back here to find out what's coming atcha this session. "Today was so much effin fun it ought to have been deemed illegal in at LEAST 10 states!!! I have never been involved in such a fun group before. I am so glad I found you guys." - Cynthia T.
Can't get your little one to stop moving when the music comes on? We know, we do the same! Join us at FUNKMODE where you both can learn about musicality and dancing, all while working together and having fun. The class is held at our own personal jungle gym, our dance studio in Concord. Clean music, funky dancing, and more! - Why: Cuz dancing with your funksters is where it's at! HEALTH/FITNESS SERIES - "6 WEEKS TO SALUBRITY"
As another addition to our "All Love Week" lineup, we are kicking off a 6-week lecture series on all things healthy. 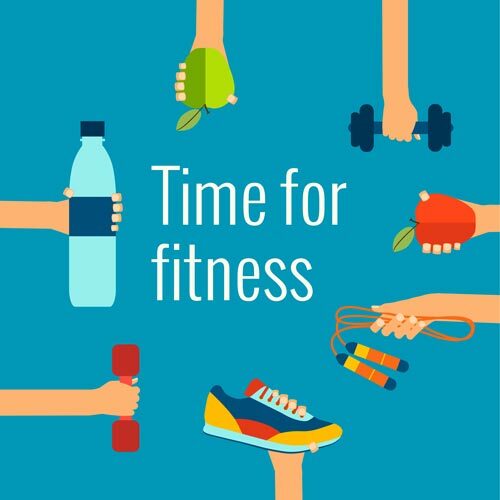 We're talking exercise, nutrition, goal setting, troubleshooting, proper sleep habits, handling stress, knowing your body, preventative care and anything else that will help you become salubrious. Each week, in addition to a lecture, there will be a section for questions, as well as take home activities to help you integrate the learning into your life immediately. The series will be taught by FUNKMODE's resident health expert Mighty. "But why I should listen to him???" Well, he did spend years as a personal trainer, then managing personal trainers, then managing the people who manage personal trainers and even teaching personal training certifications. And, he's even worked as a fitness professional internationally! Long story short, he know stuff.